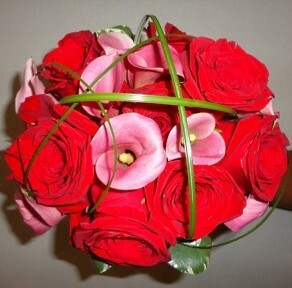 HOUSE OF BLOOMS takes pride in always delivering professional service and the highest quality flowers and floral presentations around! 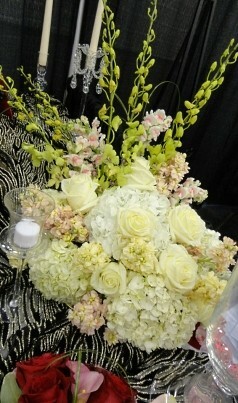 Our shop specializes in creating full-scale wedding arrangements, as well as flowers and decor for special events. 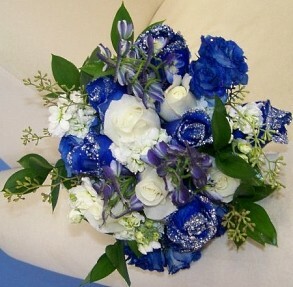 bridal bouquet, bridesmaids' bouquets, corsages & boutonnieres, ceremony flower arrangements & décor, candelabra flowers, garlands of flowers & foliage, as well as all your table centerpieces, flowers for the cake table, topiaries and reception flowers, too. 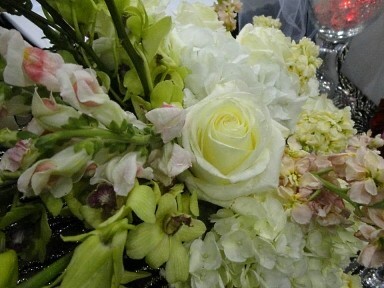 It’s sure to be a “blooming success” with flowers from HOUSE OF BLOOMS. Call us today! 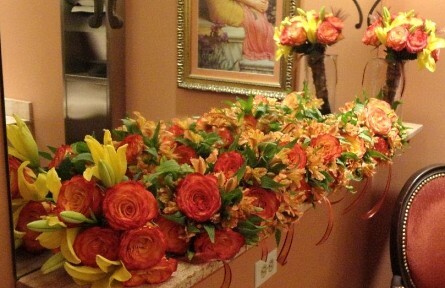 We specialize in creating floral designs for large and small venues, hotel ballrooms, corporate events, weddings, receptions, parties and other social gatherings. Call us in advance at 281-242-1555 to schedule a consultation. 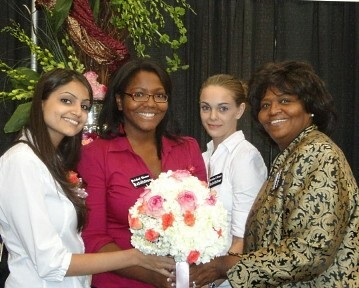 Our team is ready help you plan your dream wedding or your next unforgettable event. House of Blooms is conveniently located at 16180 City Walk in Sugar Land, Texas and is open to serve your floral & gift needs.